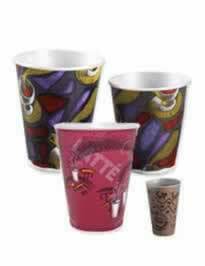 Paper products, cups and lids, utensils. Essentials for your break room that often go overlooked. Let Metro Coffee take care of stocking your break room with high quality paper and plastic products. Metro Coffee stocks over 2000 items in inventory for your convenience. 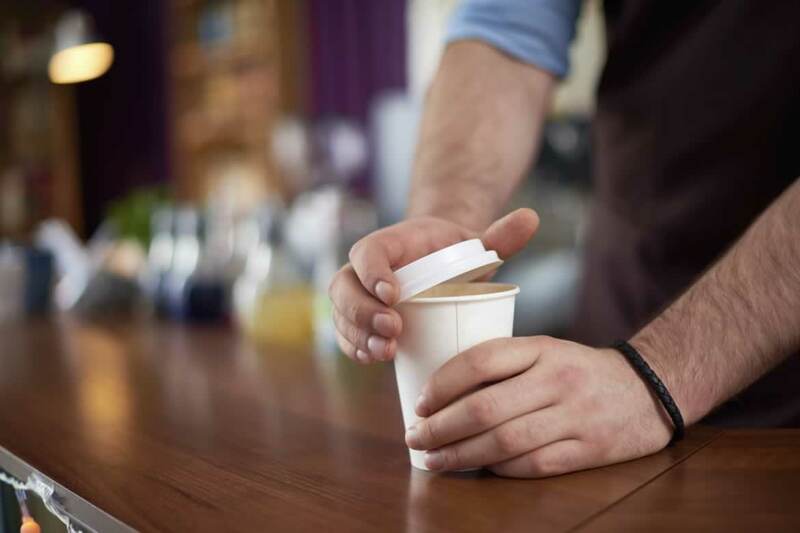 It's easy to keep your office kitchen and employee breakrooms properly supplied with the essentials like paper towels, plates and napkins, and plasticware. All your office needs supplied by one supplier! Paper products, cups and lids, utensils. Essentials for your break room that often go overlooked. Let Metro Coffee take care of stocking your break room with high quality paper and plastic products. Offering leading brands including Dart, Solo, Dixie, Fabri-Kal, Aristrocrat, Chinette, Mystique, and Coffee Clutch. Spend less time stocking the pantry and more time growing your business. With one stop and one invoice, Metro Coffee takes care of the small details that make a big difference in your work day. Ask Metro Coffee to include breakroom essentials with your order! We have all your office breakroom paper needs covered.